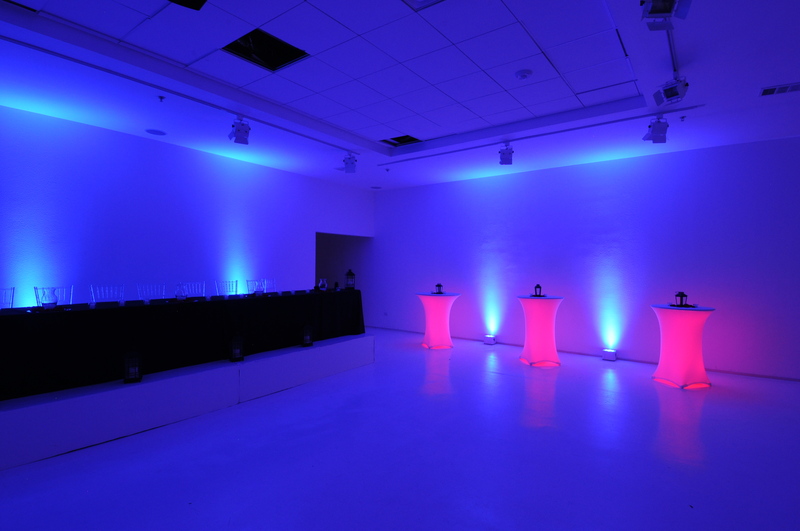 We have an arsenal of tools in our lighting inventory to help us create just the look you want to create for your wedding. 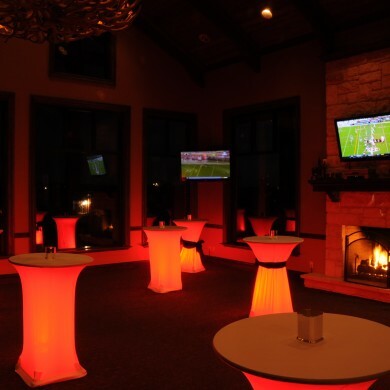 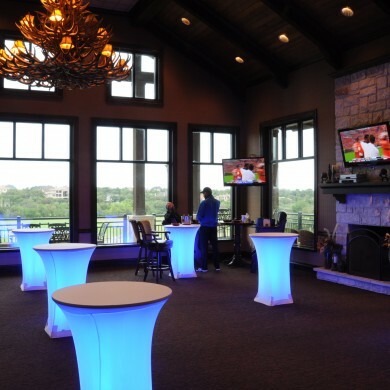 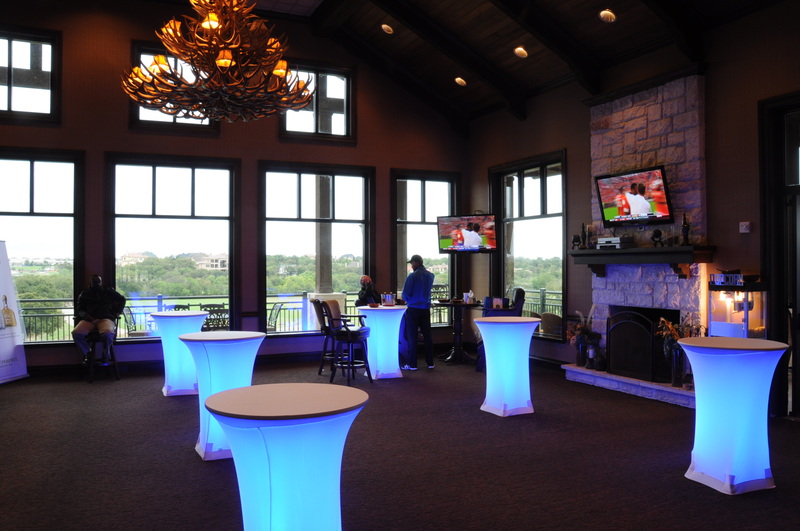 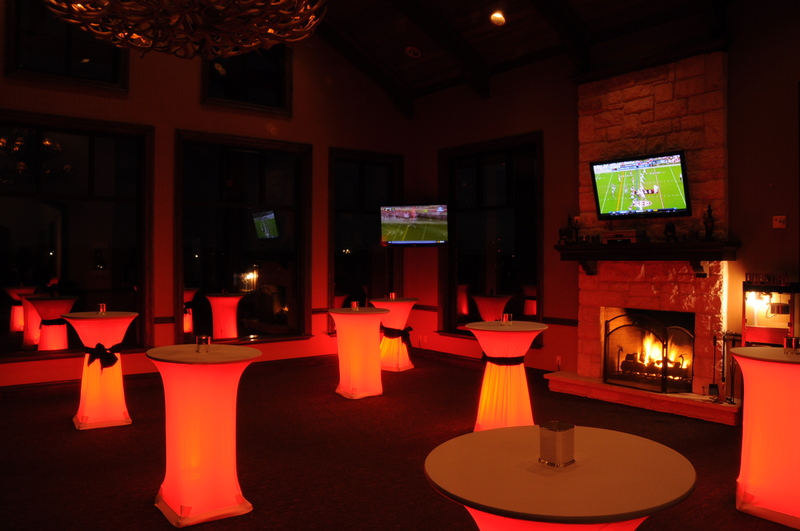 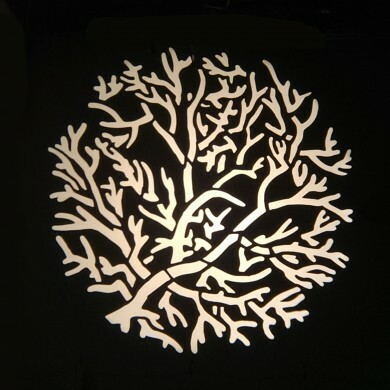 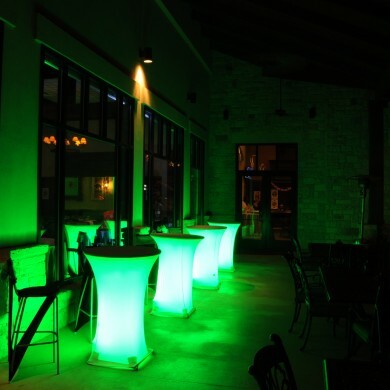 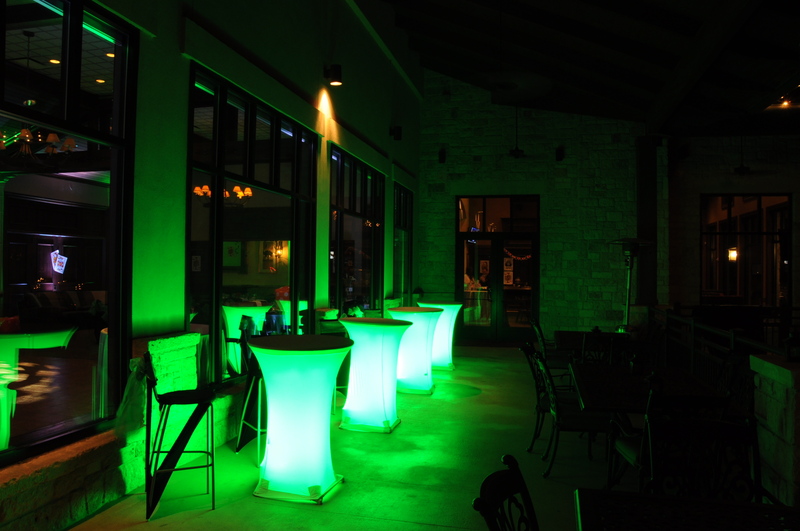 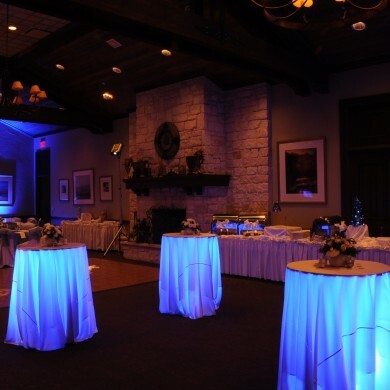 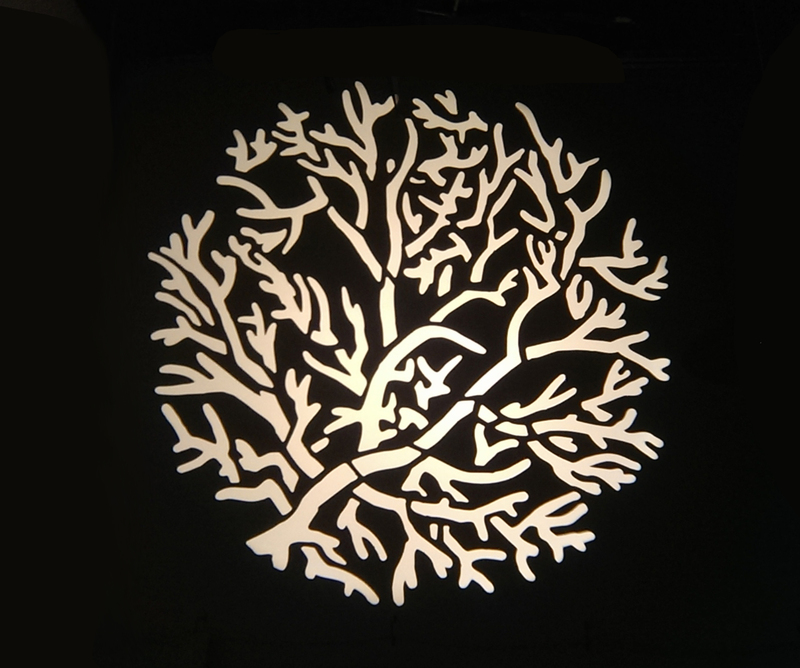 In addition to uplighting, monograms, and pinspotting, we can also light your cocktail tables, light guest tables, project patterns or textures, and more. 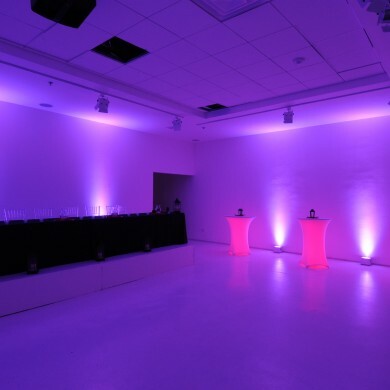 If you’ve seen a picture that inspired a look you want, or you want us to help you design completely unique, we’re here to help with all your lighting needs! 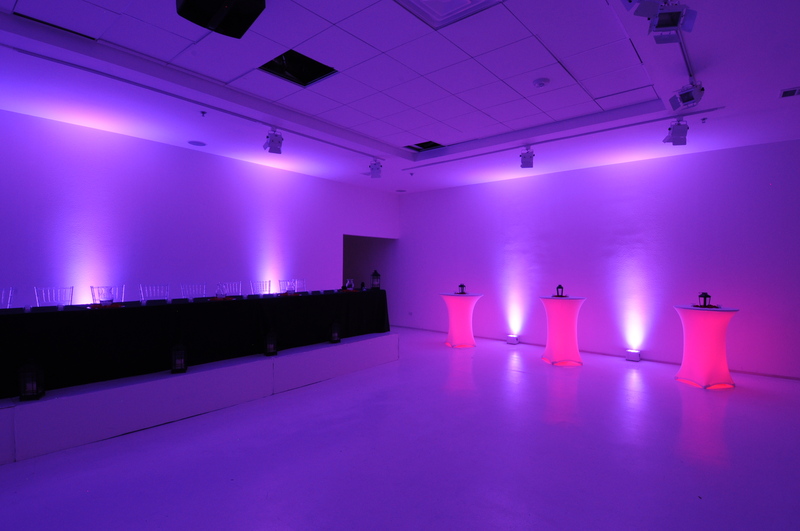 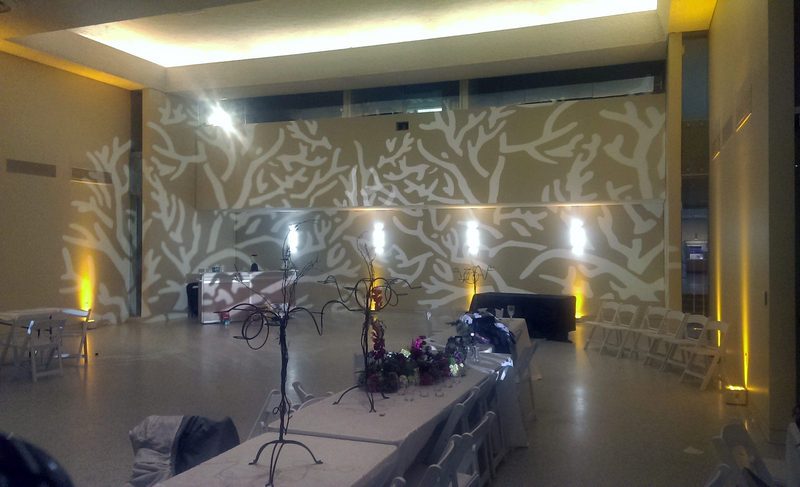 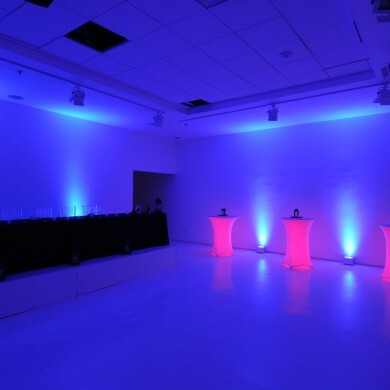 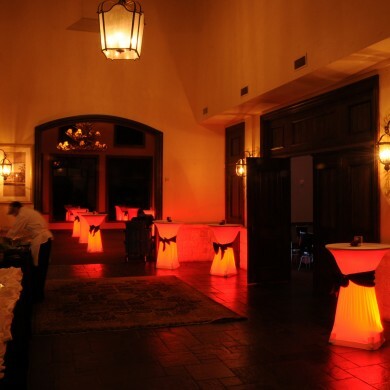 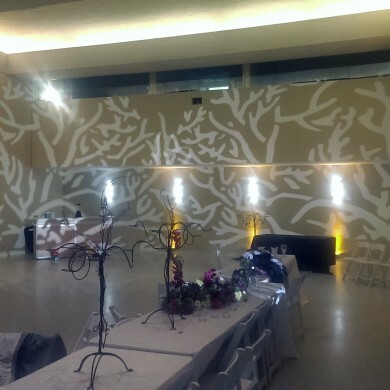 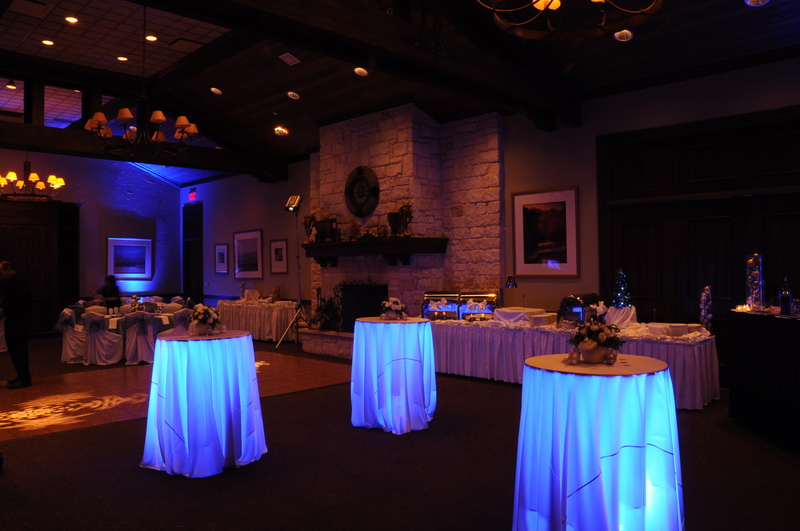 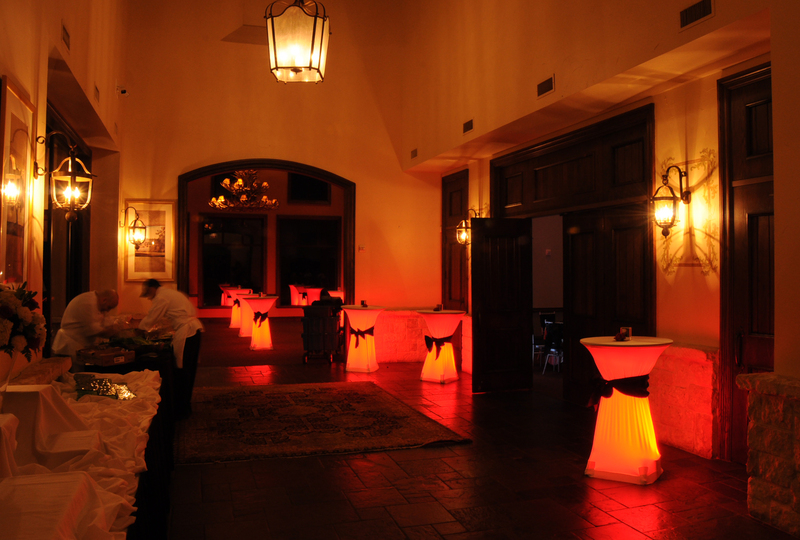 Contacts us today for more information on our lighting services for weddings in the DFW area.